We are Leading Supplier and Trader from New Delhi. Our product range includes Cable Trays such as Cable Trays and Ladder Type Cable Trays. 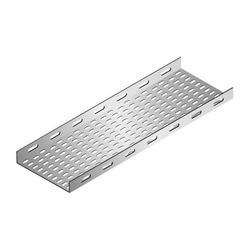 These Cable Trays are offered at industrial leading prices. 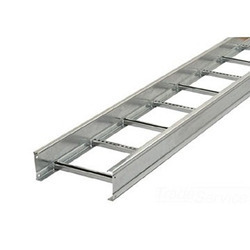 Our offered Ladder Type Cable Trays are fabricated from a corrosion-resistant metal (low-carbon steel, stainless steel or an aluminum alloy) or from a metal with a corrosion-resistant finish (zinc or epoxy). Our offered Cable Trays are innovatively designed for higher strength than a conventional perforated cable tray. Furthermore, due to its lesser thickness these cable trays can result in substantial cost savings.